We have built up over the years a portfolio of contacts within the industry that enables us to offer a complete Project Management Service. 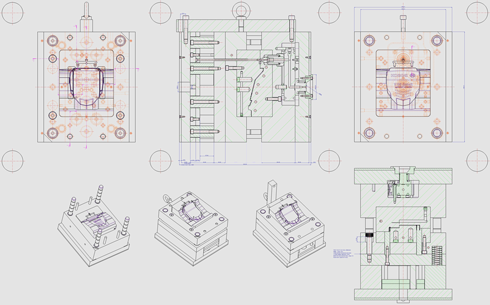 We also offer the service of mould design consultancy and can attend tooling design reviews on behalf of our customers. From rapid prototypes through to production parts we provide the total solution. Copyright © 2018 Paragon Design Solutions Ltd.